The Hague Institute for Global Justice is an independent, non-profit organization that aims to shape discourse and bridge gaps between research, policy and practice on global issues at the critical intersection of peace, security and justice. A range of projects in different areas provides analyses and recommendations to policymakers, practitioners and local stakeholders around the world. Advising policymakers is a core component of our work. Our research staff carry out a range of projects that aim to assess and improve the way policy is discussed and implemented. Employment for Stability: Does Opportunity Reduce Instability? 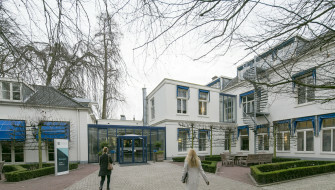 The Hague Institute is dedicated to ensuring its work is practical. In doing so, the Institute works with other leading organizations to connect perspectives, build capacity and promote knowledge-based policy. We craft thoughtful policy and then we put it into action. 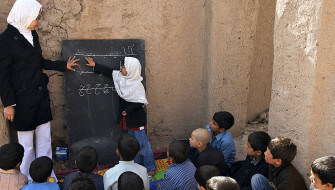 The Hague Institute finds that collaborative governance – the involvement of non-formal stakeholders and leaders, especially at the community level, in processes of planning and decision-making – is an important component in addressing structural causes of violence and sustaining peace.